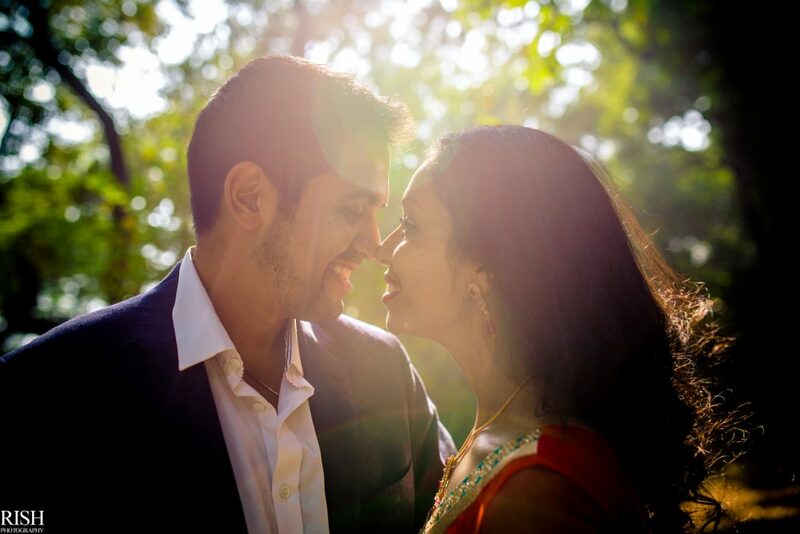 Sarika & Krishan are my favourite people for so many reasons. 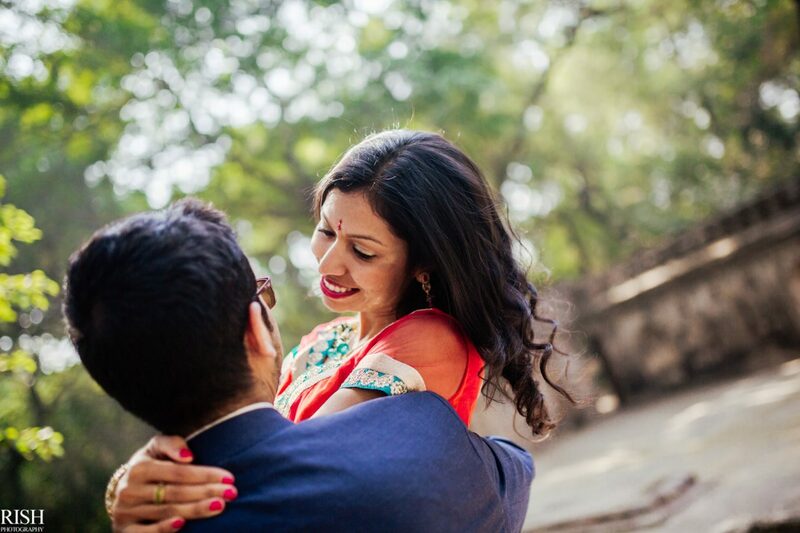 Krishan’s warm smile can brighten up any gloomy day and Sarika’s outlook towards life sets her apart. 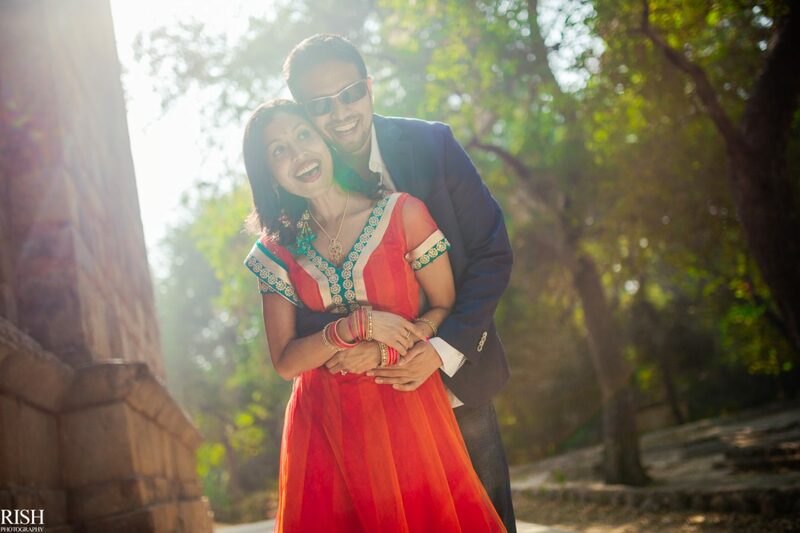 And when they come together, they’re literally magic! 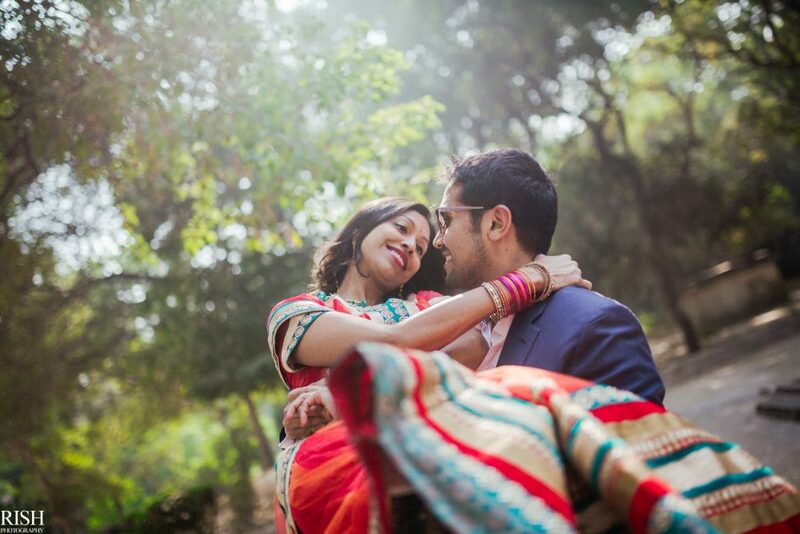 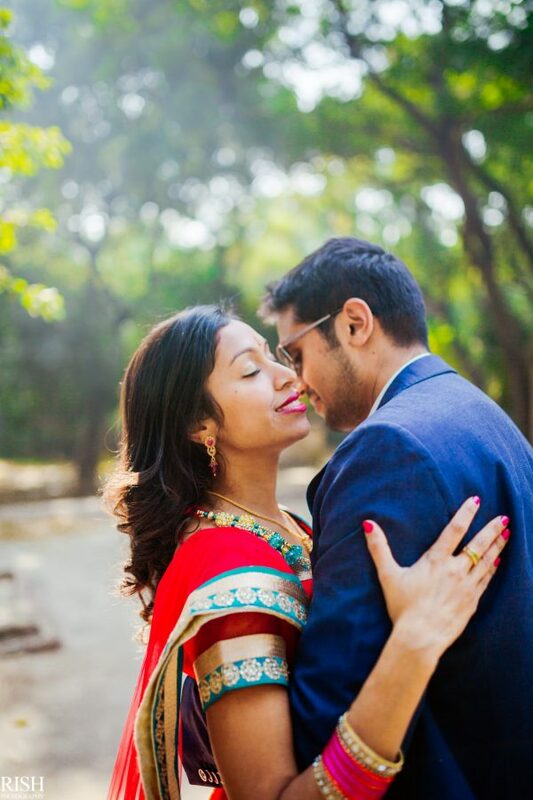 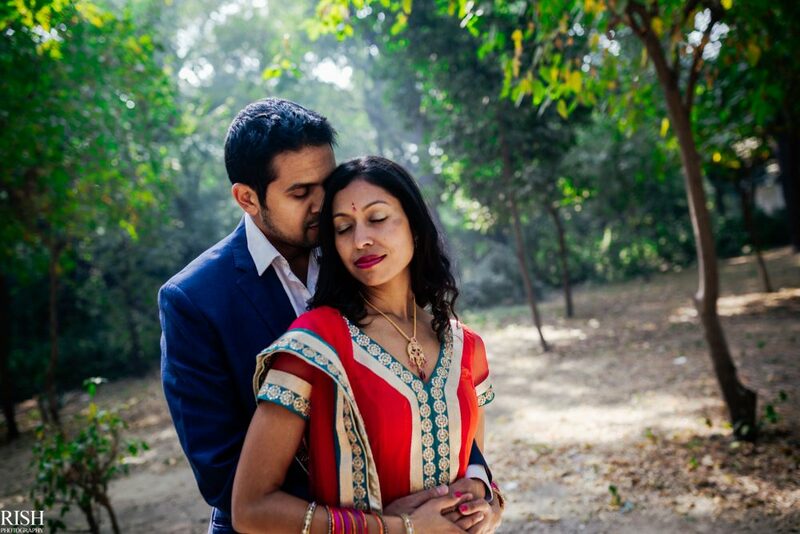 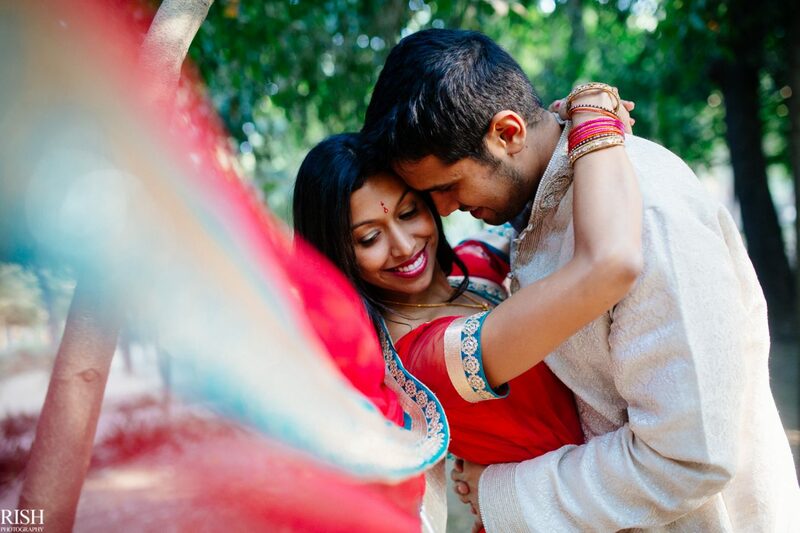 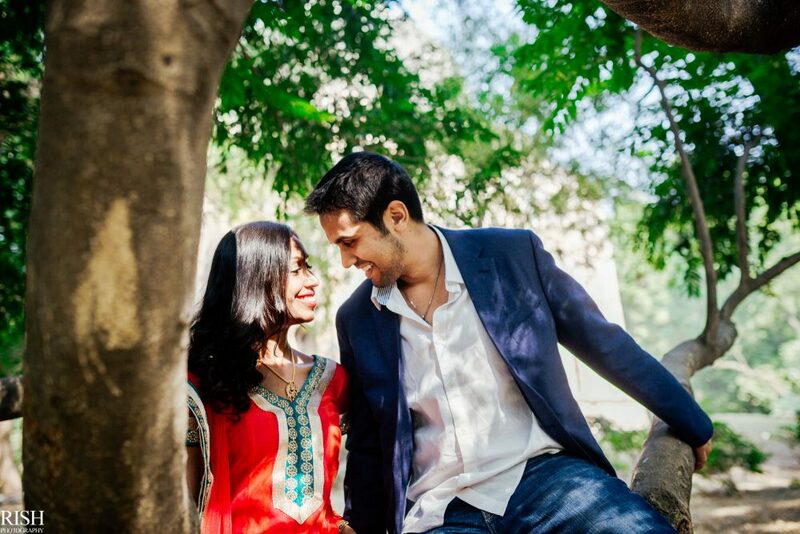 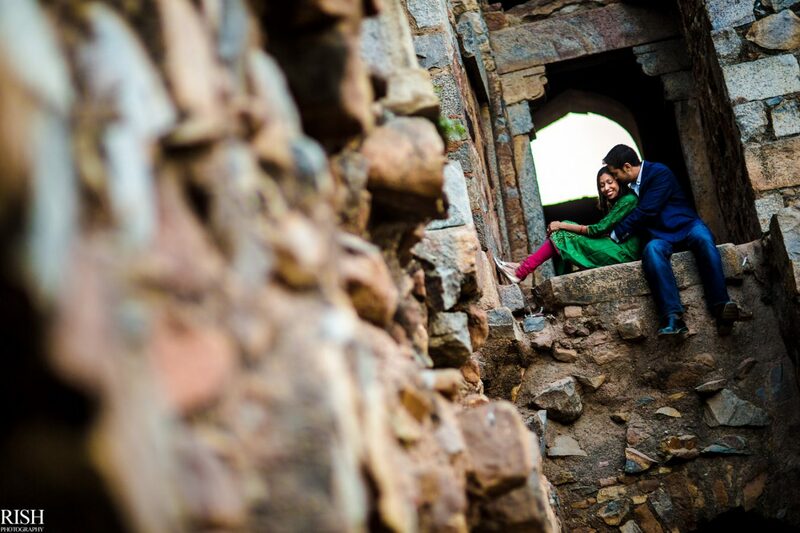 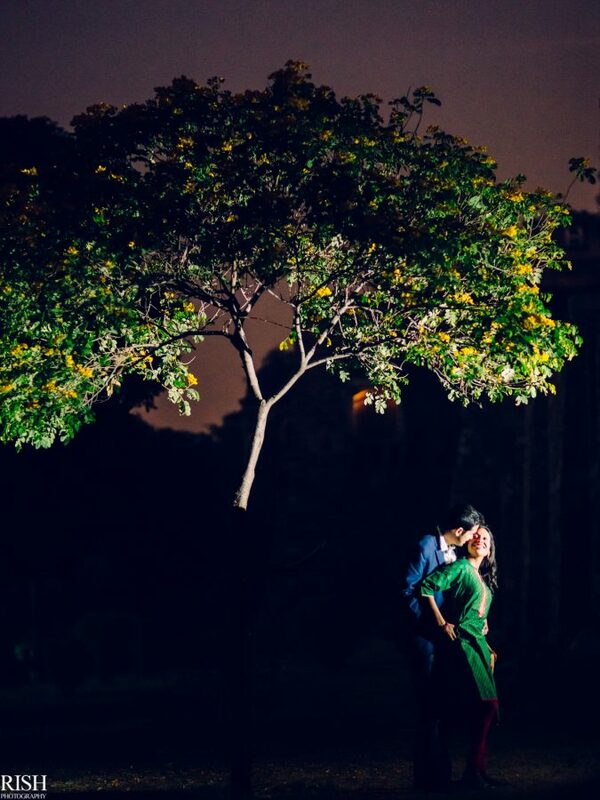 They met each other in New York but chose their hometown Delhi for their Pre-Wedding shoot!